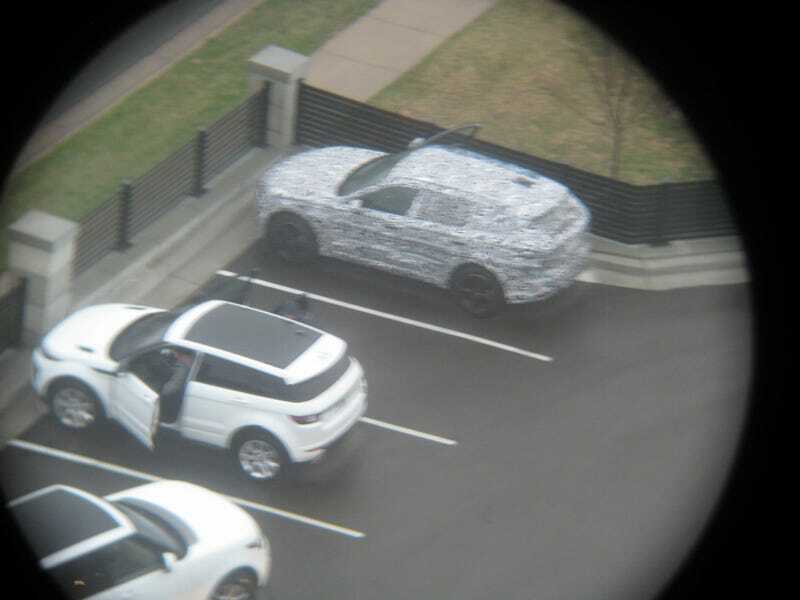 A camouflaged Jaguar F-Pace and two Land Rover support vehicles were spotted at a Bloomington, MN hotel yesterday evening and this morning. Interesting that it was still in disguise (and kept it covered) since they were just on display at the local auto show (and everywhere else). My guess is they were doing testing at the AET test track the Baudette, MN? See more photos including one with the vehicle still under cover below.